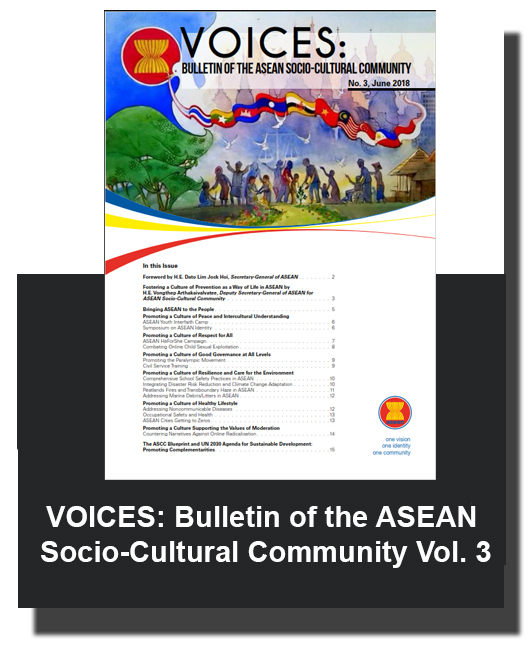 ASEAN Socio-Cultural Community (ASCC) Blueprint 2025At the heart of the ASEAN Socio-Cultural Community (ASCC) is the commitment to lift the quality of life of its peoples through cooperative activities that are people-oriented, people-centred, environmentally friendly, and geared towards the promotion of sustainable development to face new and emerging challenges in ASEAN. 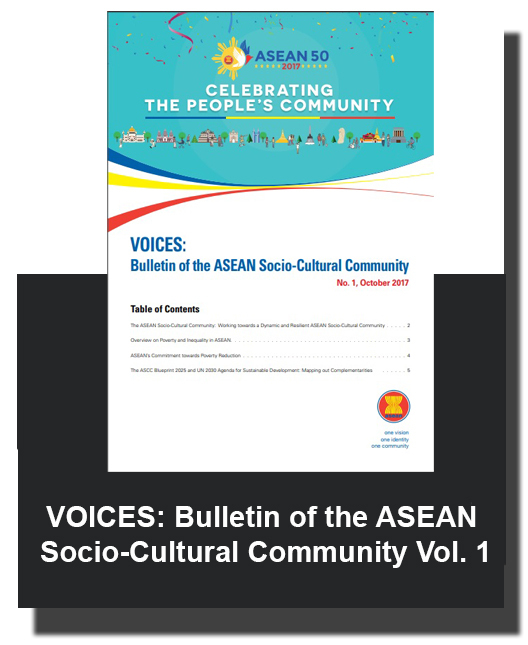 The ASCC is committed to opening a world of opportunities to collectively deliver and fully realise human development, resiliency and sustainable development through Member States’ cooperation on a wide range of area, including: culture and information, education, youth and sports, health, social welfare and development, women and gender, rights of the women and children, labor, civil service, rural development and poverty eradication, environment, transboundary haze-pollution, disaster management and humanitarian assistance. 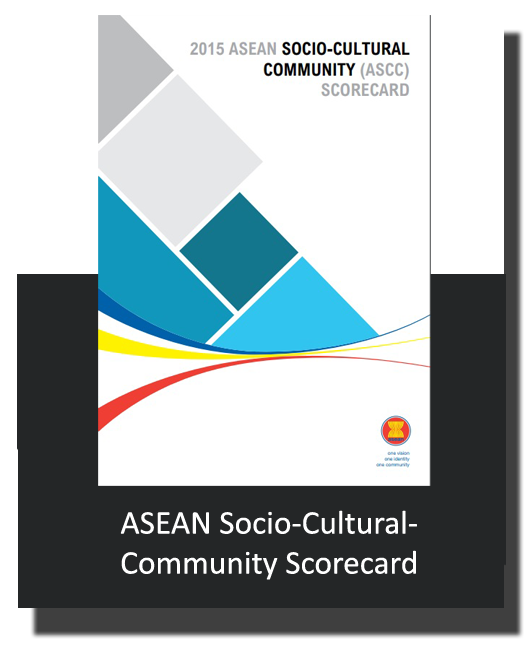 Given the complex challenges in the region, the ASCC envisions an ASEAN Socio-Cultural Community where people enjoy the benefits of being part of ASEAN. 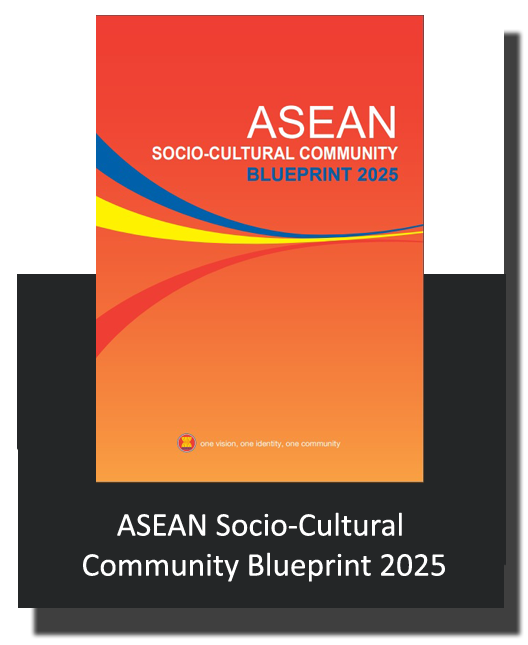 The ASCC Blueprint 2025 will thus strive for a community that engages and benefits the people, and is inclusive, sustainable, resilient and dynamic. 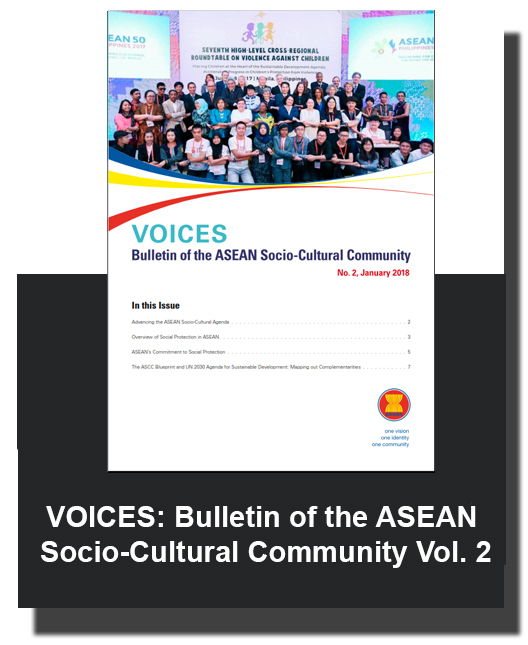 A dynamic and harmonious community that is aware and proud of its identity, culture and heritage. 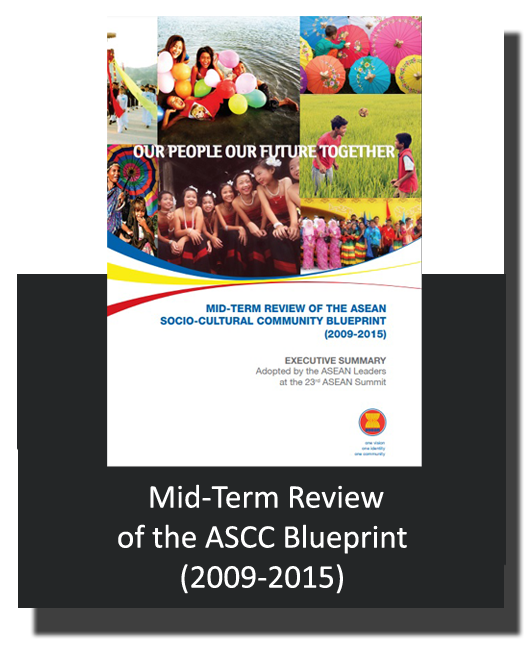 The ASCC Blueprint 2025 was adopted by the ASEAN Leaders at the 27th ASEAN Summit on 22 November 2015 in Kuala Lumpur, Malaysia.